September 28th, 2015 – Monmouth County Surrogate Rosemary D. Peters, Esq., spoke to a very well attended meeting of Freehold Township Republican Club. She discussed the complexity of the issues addressed within the Surrogate’s office, how it serves County residents and beyond, and plans for its future. 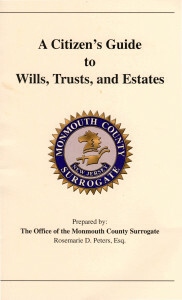 Giving an extremely informative presentation of many matters we need to be aware when it comes to passing along assets, and what we should know were we to be involved in handling an estate of our loved ones. 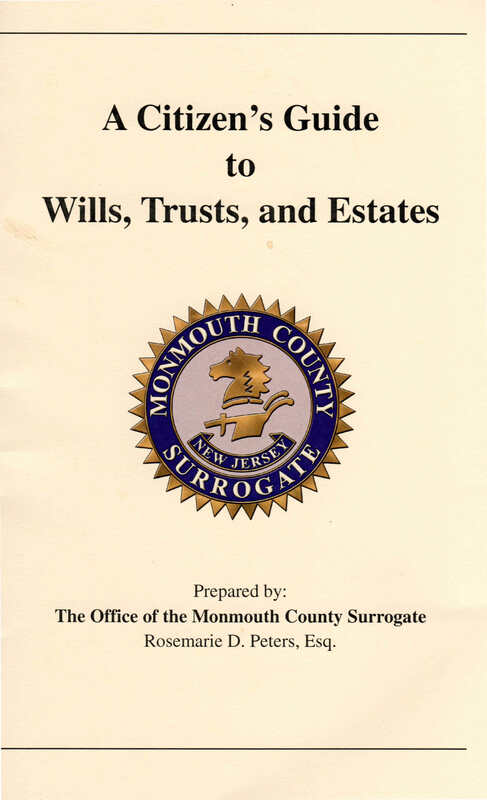 She provided many valuable tips and pointers about wills and probate and as surrogate, Rosemary and her office has authored several publications to assist citizens. Ms. Peters, is a graduate of Brookdale Community College, Thomas A. Edison State College and Rutgers School of Law-Newark. 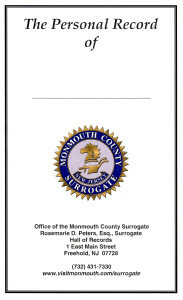 She is serving in her second term as Monmouth County Surrogate and was appointed by the New Jersey Supreme Court to serve on its Judiciary-Surrogate Liaison Committee. Ms. Peters also serves as Vice President of the Constitutional Officers Association of New Jersey and chief of its Surrogates Section. Before being elected Surrogate, Rosemary was a member of the Middletown Township Committee for 18 years, four of them as Mayor and three as Deputy Mayor. She is also a former member of the Middletown Township Planning Board and the Zoning Board of Adjustment. She initiated and chaired the township’s Open Space Preservation Committee and is the founder, past president, and a current trustee of the Middletown Township Cultural and Arts Council. In addition to her public service, she worked as Director of Public Relations for the McCall Publishing Co., New York City, as well as a cable TV and video producer, an advertising and public relations copywriter, and a freelance writer and editor.